This beautiful split level home has been meticulously maintained. Located only minutes from shopping and dining in beautiful historic downtown Dahlonega as well as conveniently located to Hwy 400 for your commuting needs. 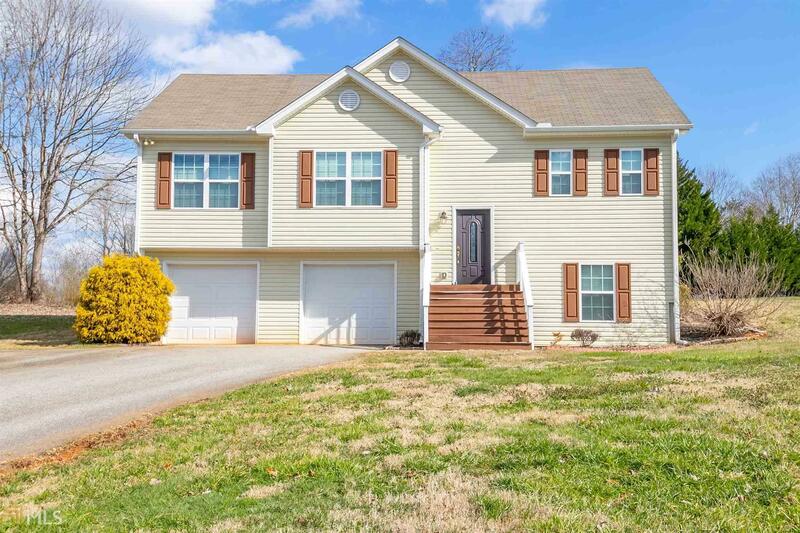 This 3/2 in a quiet subdivision comes complete with all new kitchen appliances as well as a new washer and dryer. The unfinished basement will gain you not only extra storage, but the potential office you&apos;ve been looking for!